RS-7288 provides a high performance and scalability for future growth in a 2U form factor. Benefit from platform flexibility and maximize performance with Intel® Xeon® Scalable processors for diverse applications. This 2U, 2-socket platform helps to simplify deployment and delivers high scalability with lower cost. It is an ideal choice for workloads, including Big Data analysis, cloud computing, virtualization and greatly improves the resource utilization in data centers. The architecture of the platform is based on modular design for flexible configuration and maintenance. The main goal of virtualization is to manage workloads by radically transforming traditional computing to make it more scalable. Make the infrastructure and resources profitable through smarter utilization, rapid deployment, centralizing logical/physical administration and reducing hardware running costs. 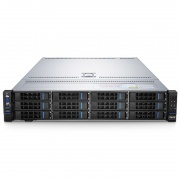 RS-7288 Server is a 2U, 2-socket rack server that integrates reliability, flexibility, and security in a 2U form factor. It is ideal for Big Data analysis, cloud computing, virtualization and greatly improves the resource utilization in data center. 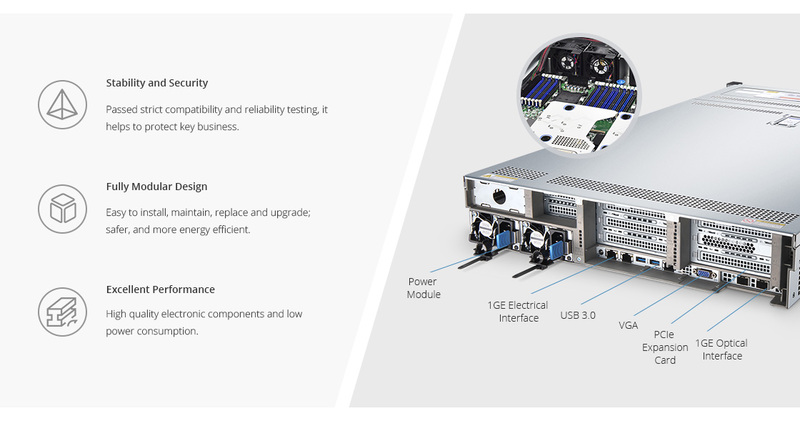 With superb hardware design for stability and longevity, the server is built up by modular blocks, convenient to maintain and extend the superior processor and memory in the future. I purchased this product to use as a virtualization server and everything worked fine until now. 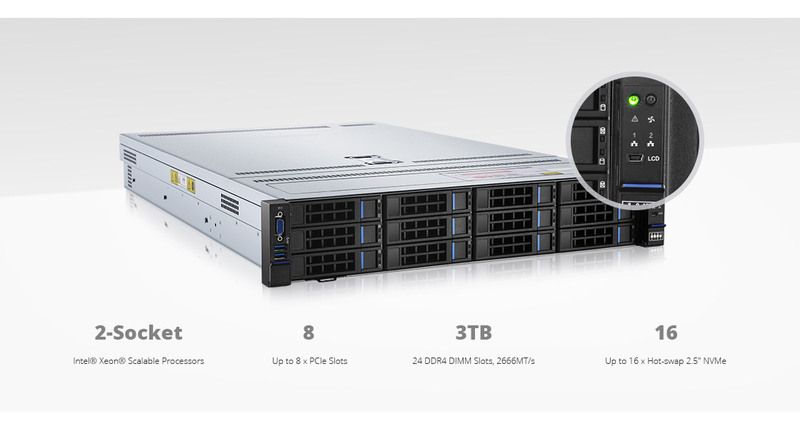 There's ample storage space, processing power and RAM to run 12+ VMs, providing a full enterprise virtual environment for production use. Extremely efficient server. Working well with VMWare Vsphere 6 infrastructure. 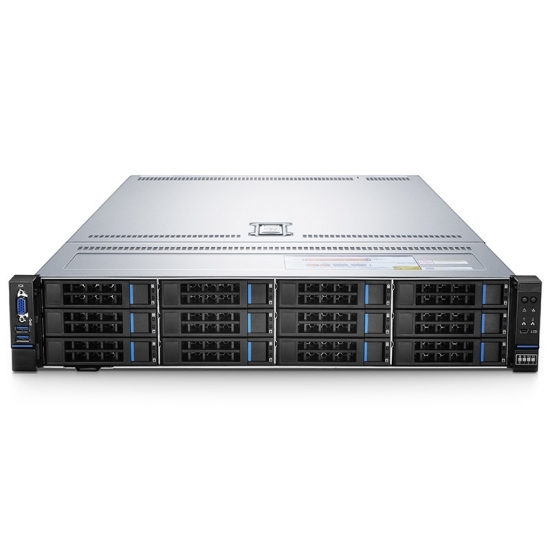 Great for large workloads in 12 cores. I am running esxi 6 with about 8 VMs running smooth.